Misc. Replacement Hardware - Snow Wolf and Sno Wovel : World's Safest Snow Shovel! If you are missing nuts or bolts, remember first that nearly all the parts were intentionally designed to us standard hardware parts, available at your local hardware store. 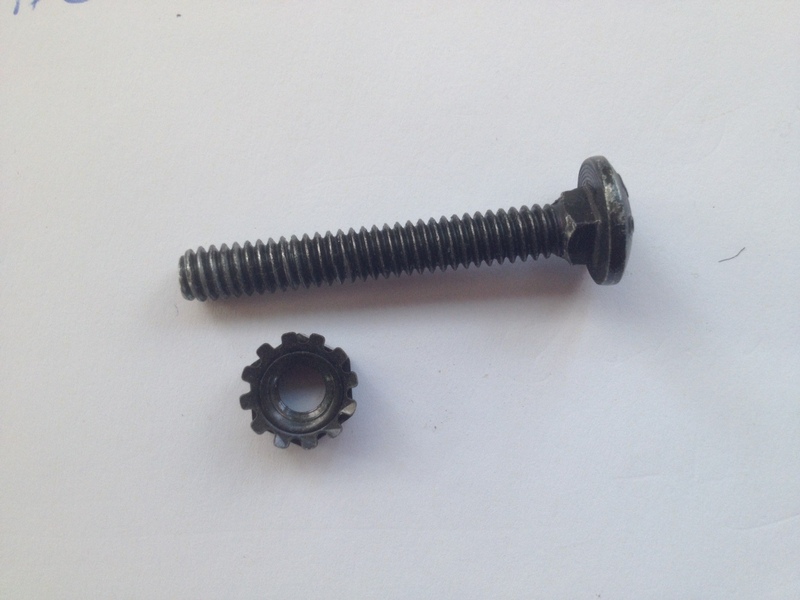 We also include of course an extra nut and bolt in every kit to be safe… But if you need to order them, you can order a couple nuts or bolts here for a fixed charge. Just let us know what you need in a note when you place your order and we will make sure you get it.